Places of Fancy: Where Is the 'Charmed' House? 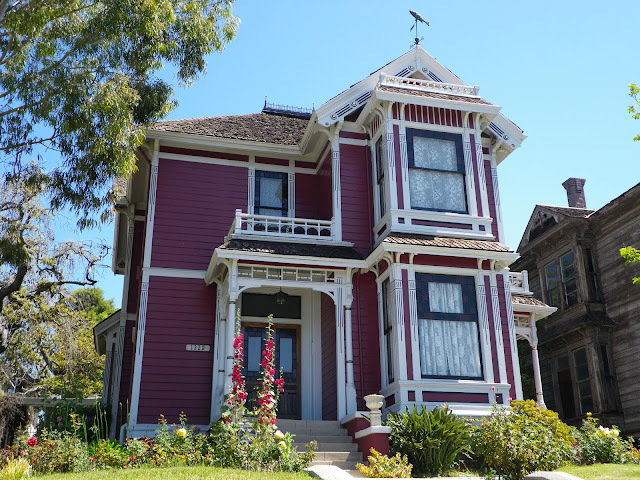 Where Is the 'Charmed' House? This is one of those fictional places that does not look so fictional at all. 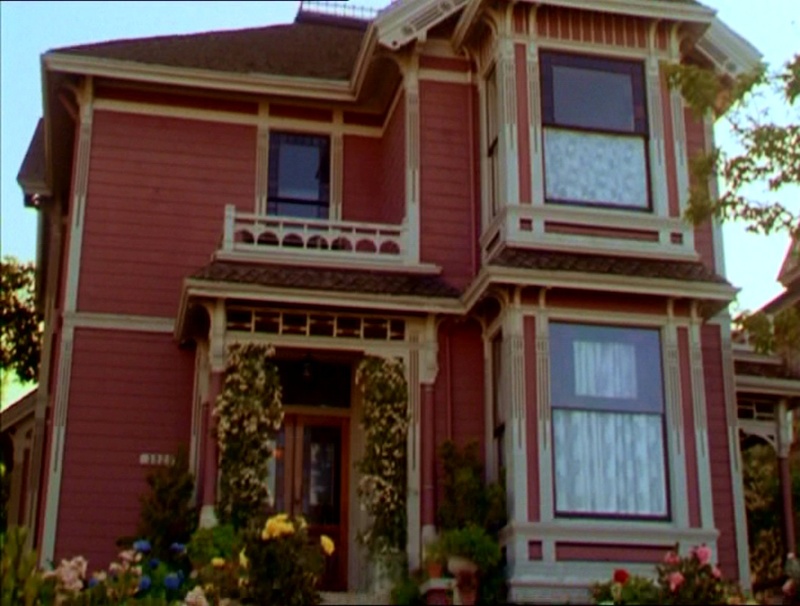 Halliwell Manor is the home of the eponymous witches in the defunct TV show Charmed. 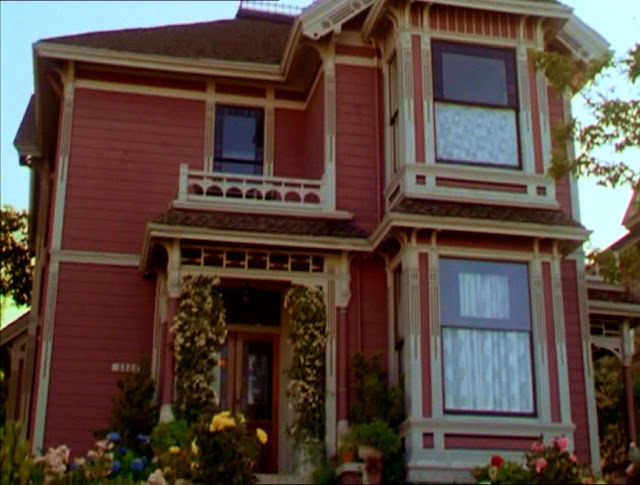 Supposedly located at 1329 Prescott Street in San Francisco, the house stands on a so-called "spiritual nexus," i.e. a million opportunities to introduce series baddies. In real life however, this house is neither in San Francisco nor inhabited by powerful sorceresses. It is just another stately Eastlake-style home in Angelino Heights in Los Angeles. But the house is numbered 1329 too, albeit on Carroll Avenue. 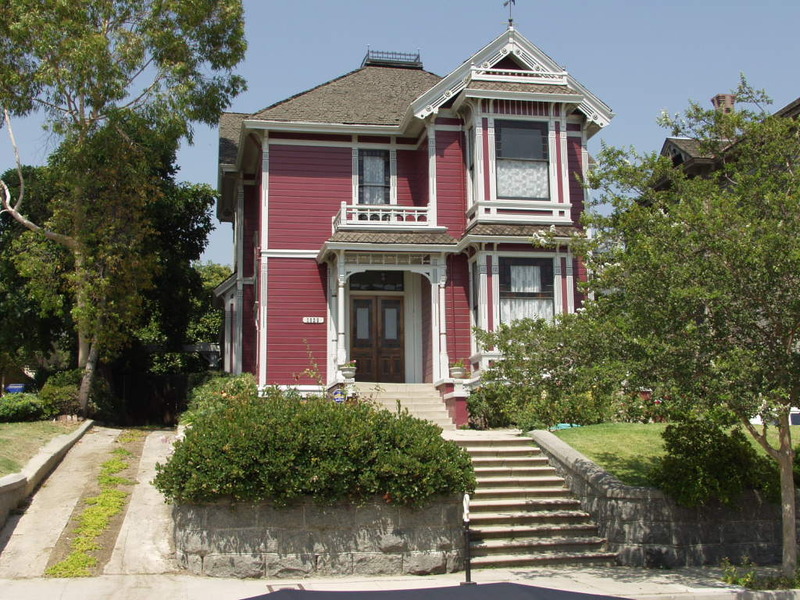 Erected in 1887 for LA councilor Daniel Innes, the house was used almost exclusively for exterior shots, except for the pilot episode of Charmed. Innes House is now owned by one Murray Burns, who receives $50,000 every year renting out this house to Warner Bros. productions. Maybe he should have just sold the Book of Shadows.